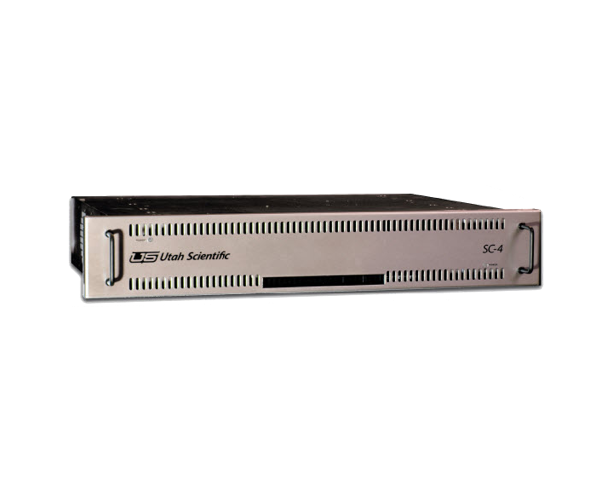 The 2RU SC-4E enterprise controller is the most flexible and comprehensive controller in the series with multiple ethernet, serial, U-Net and sync reference inputs. 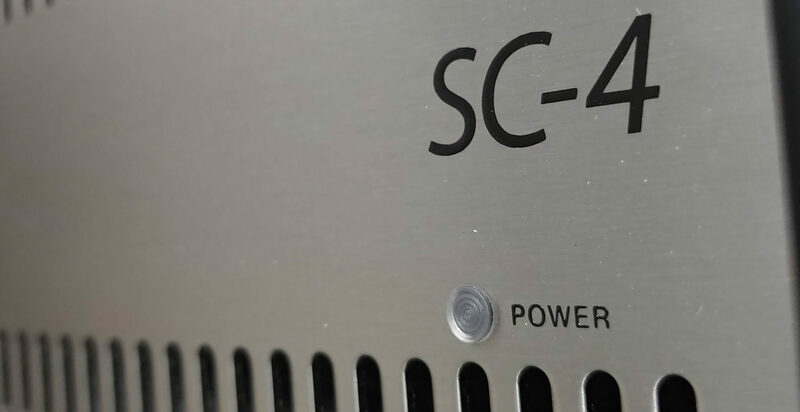 This functionality is why the SC controller series is a primary choice for TV station and truck systems. For more details download the brochure or fill out the form below to speak with one of our representatives!